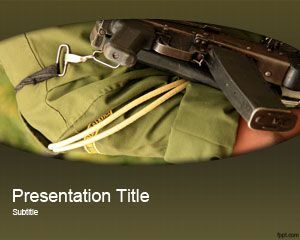 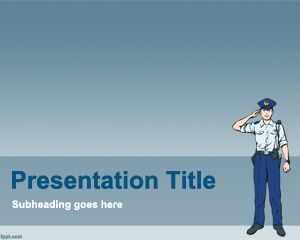 Enforce the Law and inform the civilians about their rights using free Police PowerPoint templates. 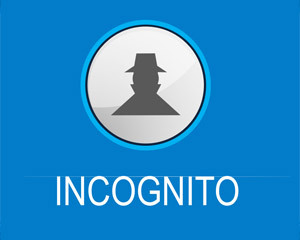 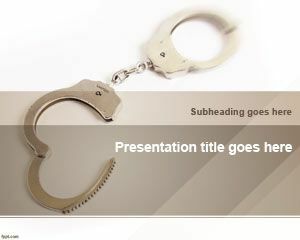 Templates under this tag include Security Camera, Handcuffs and Enforcement. 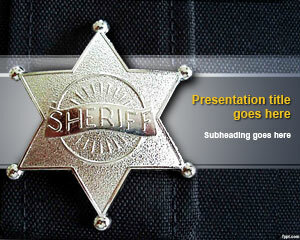 The theme is formal, so these are adequate for use in front of authority figures and subordinates. 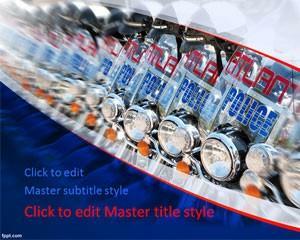 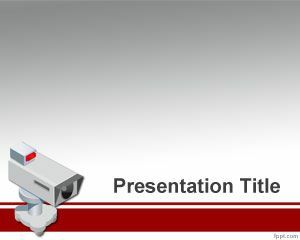 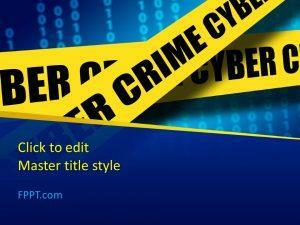 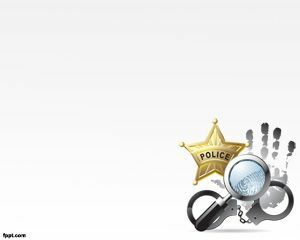 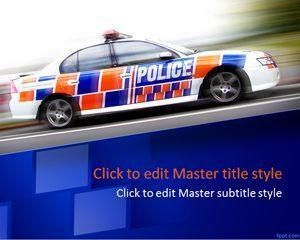 Download free Police PPT background for Microsoft PowerPoint 2010 in (4:3) format and a free simplified layout.